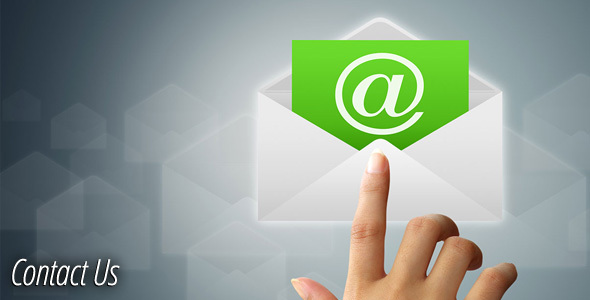 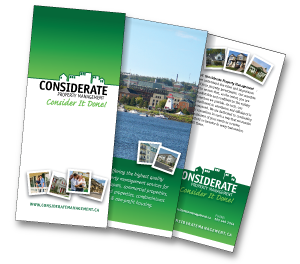 Considerate Property Management – Property Management at Its Best! 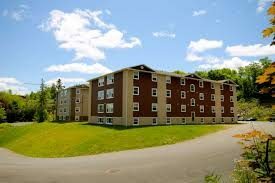 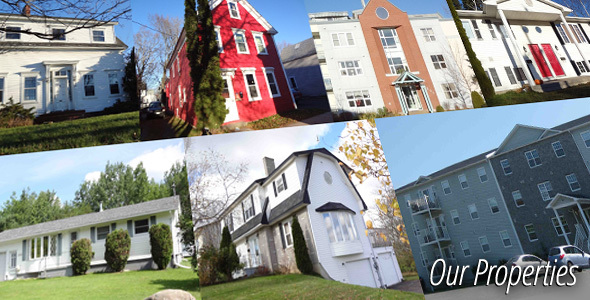 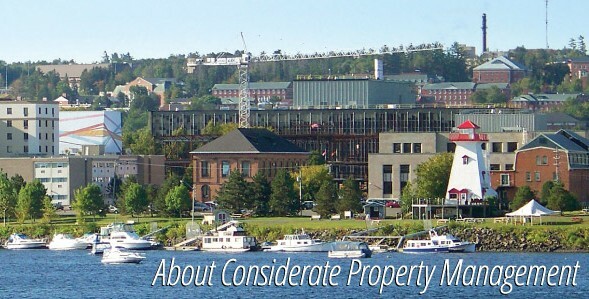 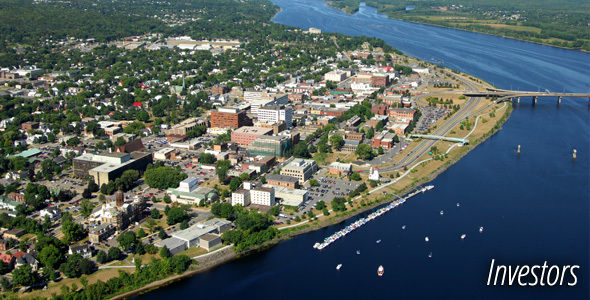 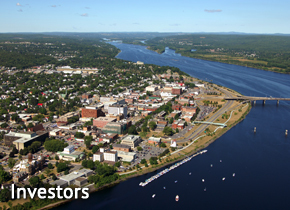 Considerate Property Management offers a wide selection of quality rental properties in the Fredericton area that cater to any budget. 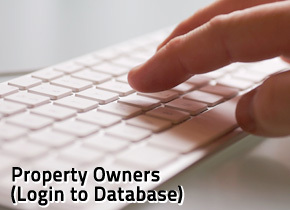 Click on the "Our Properties" tab to take a look at all of the properties we manage and click on the "Available Units" if you want to move in right away. 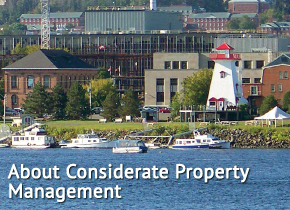 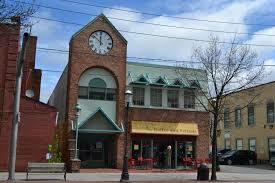 We also offer turn key property management services for developers, commercial properties, rental properties and non-profit housing in the Fredericton area.